What making us to be together is just described in one elegant word and that is "Integration"! Thinking, Designing, Fabricating and Doing integrated is the way we know as what World needs. Our Team is placed everywhere your company is and we all are ready to make impossibles to possibles for you. Mahdi is graduated from Imam Reza International Art & Architecture. He’s been working on Integrated Engineering for 6 Years both in professional and academic cases. Now the main idea of first integrated network of Professionals has been based upon these experiences. He is also challenging Iranian Architecture Functional Paradigms by Algorithms inside Parametric Approach. Iman is graduated from Urban Engineering. 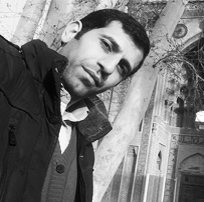 He is now working on his Thesis as a PhD candidate in Tarbiyat Modarres University. He is expert in the field of Islamic thoughts on Environment for one side and Urban Designing in other side. He is working in the field both academical and professional for about 8 years. Navid is one the ones who has no boundaries on moving beyond. He is now working on his Post.Doc Project at University of Shiraz. His main skill has been based on innovation strategies on using materials. His researches are all known in the field. He is an expert leader on team working. He also has a lot experiences on FEM. 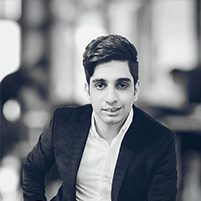 Navid is now working on Sustainability and Nano Tech in building industry. 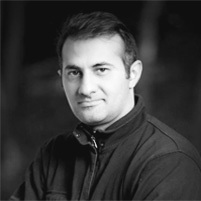 Amir is an expert architect in traditional Iranian architecture. The feature of his character making him special is the view sight he has on special architectural approach from past to present toward future. He is working on exploration through the ideas which masters used to work on to add it up to generative design procedure. 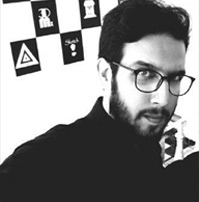 The main idea of his works is to use AI to make these unique timeless definitions implemented for future of designing. 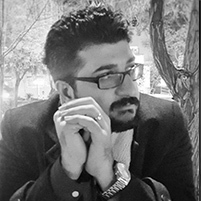 Mohammad finished his Master of Architecture in Olum-va-Tahghighat branch of Islamic Azad university. He is a real expert in Sustainability and Energy Simulation of each phase in architectural design. He had lots of students and hold some workshops about Energy Modeling and he has been working on Parametric approach from B.A. 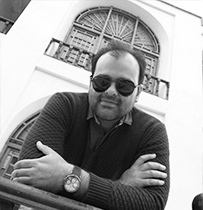 Homa is one of those architects who can decode any details from a complex process. 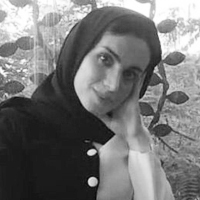 The main project she is working on is to have traditional Iranian architecture as a source for investigation through elements, their relativities and how they became together as system working amazingly efficient. She is expert at reconstruction from what has been missed from general concepts to tiny elements. Homa also is leading the project linked to generative design and using AI beside. 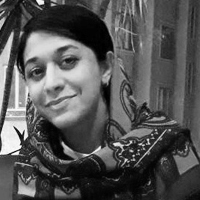 Mojgan is an experienced architects who knows a lot about different fields related to responsive design from deployable structures to building systems. She is working with us on interdisciplinary projects, handling data from design, optimization to fabrication processes. She also has a wide perspective on digital technologies which has made her to be one of Responsive Design Department leaders. 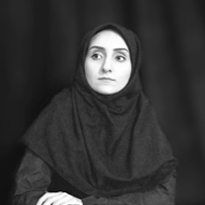 Reyhaneh Azadiyan has been graduated from the University of Tehran. She's finished her master degree in Energy and Architecture which is the main filed she is now helping Ardaena with. She also has a great range of experiences for Environmental Design and Building Physics Simulations. 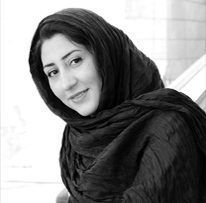 Reyhaneh contributes in Responsive Design department and she is leading our research base projects. 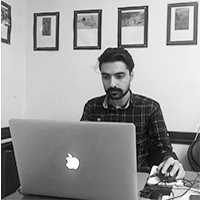 Morteza is the one who known as a great challenger for learning new features and new ways of making things work. 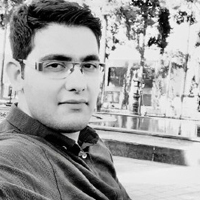 He is under graduated of Qazvin islamic Azad university. He knows a lot about built Environment and how control criteria though a better quality of space. He also is working on Parametric approach in Energy and Environment. 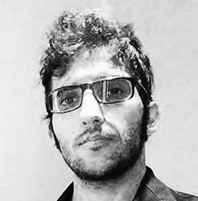 Alireza is an Architect but not like any others. He is totally into his career all by tiny details and that makes him as one who is considering qualifications. He has been graduated from Qom University. The main task he is running at Ardaena is trying to come up with the idea of interactivity in interior design where evrey element of a space is at the service of the user. Masoud is like those people challenging parameters to have them working together in real world. 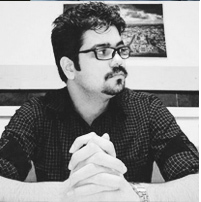 He is a total BIM enthusiast who is experiencing it practically in large scale projects. He is working on data consideration from Algorithmic Engineering to BIM system in Ardaena. 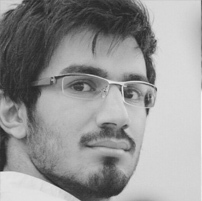 Mahdi is an Architect who also is into programming. He started his idea as smart furniture and now this is the main project he is handling in Ardaena. Mahdi is more like a thought equipped with the tools all by himself. He handles his department toward next generation of furnitures. 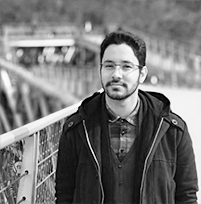 Reza is leading our team toward new technologies of digital fabrication. 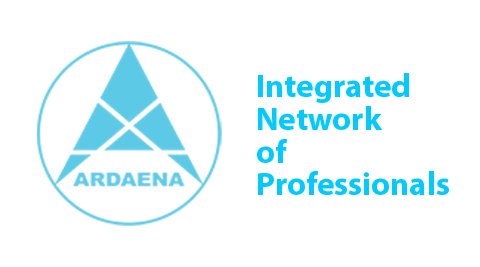 Ardaena attitude is not only about theories but practicing all of them is always our next step. In order to get there, digital fabrication is a great atmosphere to have our challenges get built and Reza and his team are going to make it happen. Buildings live as elements of built environment and they should not be assumed as just isolated ones. Building simulations from indoor to out and vice versa can be reliable to know how every parameter works. Ehsan is a talented one who can study a building on each tiny parts by FEM. Heating and cooling loads, Wind Loads, Structural Loads as seismic and impacts or any kind of loadings. When it comes to engineering architecture one of the most important parts is detail designing all adapted to what analysis sections say. Ali is an expert who knows how to bring data to real objects. Detail designing is not flexible as far but the best part is making everything connected toward a collection of qualifications according to the space functions. He is standing the on idea of doing this from conceptual designs to shop drawings, as a thought to real. 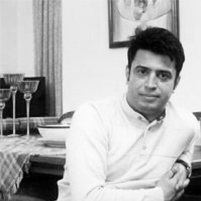 Navid is graduated from ImamReza International University. He has finished his M.Eng in Islamic Architecture. He is like the ones who wants to find something and develop it toward a great pace on progression. He is now working on Smart Facade project at Ardaena. A project with full amazing attitude from concepts to prototyping and much more. 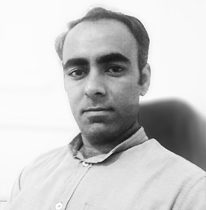 Nahid has great thorough mind on design by better integrated performance. She has finished her M.Eng in Islamic Architecture at Imam Reza International University. She is working with Smart Facade department and right now the project is undergoing. Mahdi is a real curios one. When it comes to design, there must not be any boundaries in the firs steps and he knows how to handle it from concept design to detail design. He knows detail designing adapted to integrated Engineering and that’s where he does his role in Ardaena. Energy analysis is the other part he is working on. Facade Design all according to the most parameters it can is the other one what he is handling in projects. Amir is one of those every team needs. The main role he has is challenging everything. A great designer is a the one who can provide a better solution package all from integration and Amir is doing this. 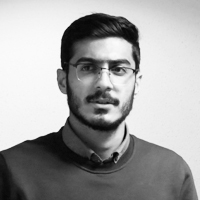 He also has experiences in Facade Detail Design that brings his steps toward a database which is the core of Ardaena Simulation Processes. He also works on Wind and Other factors impact on Buildings. 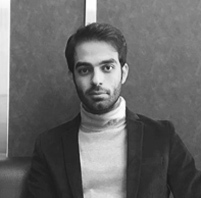 Mohammad Reza is graduated the master's degree in architecture from the Iran University of Science & Technology. He works in the field of smart materials and intelligent building, and in this area, he has wrote several articles and the topic of his dissertation has been on this issue. He has researched in various sectors of intelligent materials such as energy management, school intelligence, the study of the behavior of intelligent materials in terms of system and structure, and the analysis of structural elements. He is evaluating and reviewing this branch of technology and he is interested to promote intelligent materials technology in Iran and achieve a desirable result in such fields as energy, environment and sustainability. 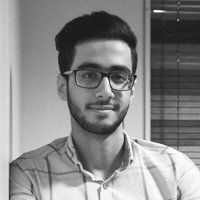 Ahmed is a hard-working, architecture enthusiast and a great designer. He is working on parametric modeling projects + search and research and also fabrication part. Ahmed does everything by the most accuracy it can take and beside his passions to design as features his character has, has made him the one Ardaena is lucky to have. Sometimes we ask for someone right at the place right at the moment and Mohamamd Reza is the one who is always there. He is playing his role as the one can carry processes into the next levels. 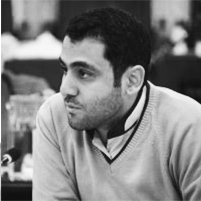 He helps us as a researcher who develops ideas generated by the team. 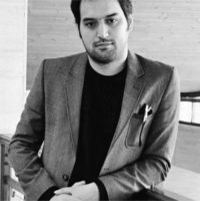 He also is into Sustainable Architecture which can be considered as a multidisciplinary field among Ardaena's departments. If you know special and technical tools beside Coding both Visual (Grasshopper or Dynamo) or Textual (Common Programming Languages) and you know English or any other languages as a second one, No matter what is your field of study, Just Contact us! our major projects are related to Building Industry but yeah! it's just the game plain!